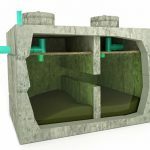 A holding tank is containment system for sewage, grey water, or other liquid waste. 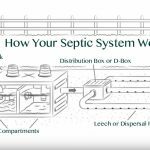 A holding tank is quite different from a septic system because the holding tank only contains your wastewater hence the name “holding tank” instead of actually breaking the waste down and dispersing the effluent through your leeching field as a septic system does. Once your holding tank is full, it must be emptied without delay. 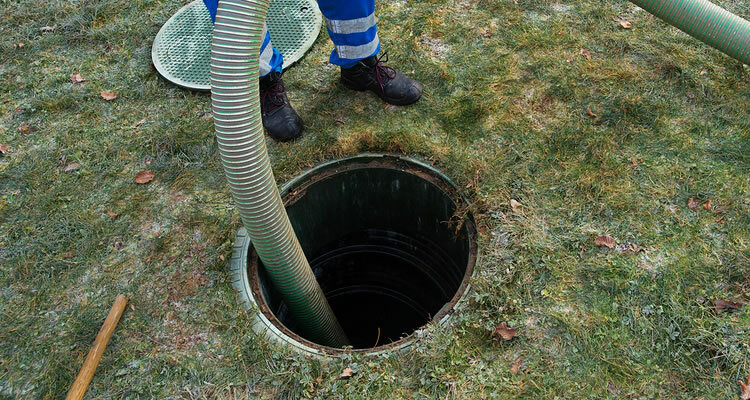 Island Pro Septic is a vacuum truck services company that specializes in pumping out holding tanks of all sizes. Whether you need a holding tank pumped at your marina, a commercial facility, construction site or you need to pump out the holding tank on a large boat or an RV,we can help! Volume Discounts Available: Do you have several RV’s, trailers or holding tanks that need to be pumped in one location? Would this be a one-time deal or do you need regular service? Please contact us with your requirements and we’ll be able to customize a quote for you. 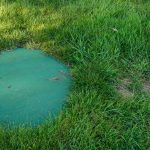 How Do You Know If Your Holding Tank Is Ready To Be Pumped Out? Most modern holding tanks are equipped with two alarms to prevent over-filling—one is a visual alarm, and one is audible. It’s also a good idea to do periodic visual inspections of your holding tank to see when it’s time for a pump-out. 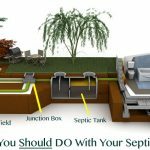 Island Pro Septic is a septic tank pumping and vacuum truck services company based out of North Saanich, on the Saanich Peninsula and serving all of Greater Victoria. We specialize in pumping out holding tanks of all sizes. We offer prompt and efficient service that is competitively priced. If you’d like to receive a quote to pump out your holding tank please give us a call (250) 415-8558 or fill out our contact form and we’ll get right back to you.